Home / Featured / New Turbo and swim squad sessions commence 13th November. New Turbo and swim squad sessions commence 13th November. 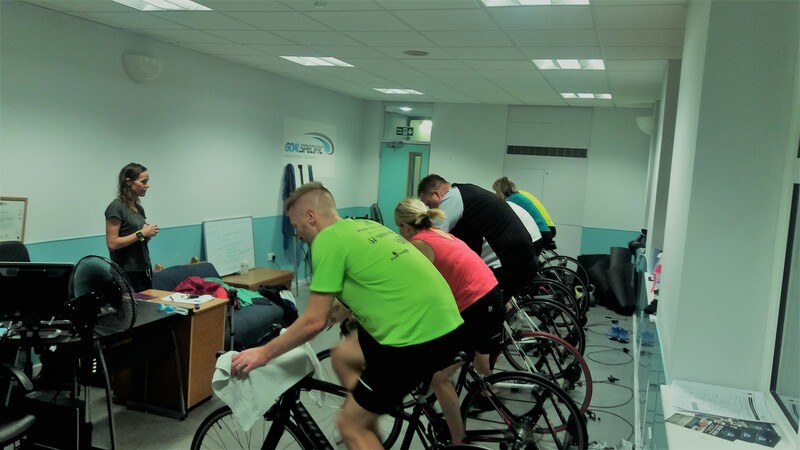 Firstly, excellent training from all those athletes who have literally been sweating buckets on the turbo sessions and getting stronger and faster in front of our eyes, bombing up and down the pool in the squad sessions! The first block comes to an end next week, and the new block will start immediately afterwards, week beginning the 13th of November. Places are filling up first, so if you would like to reserve a place for any of the following sessions on the link below, please contact me asap. Bournemouth Running festival and more..! How we can support our immune system for optimum performance.